I just love the Swift Current kit. You should have seen me trying to decide which of the awesome papers to use. You can click on the layouts for full credits. 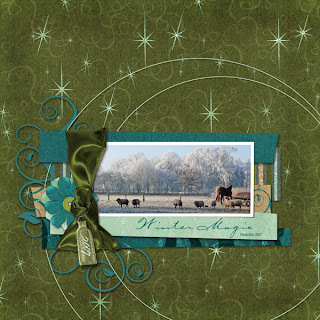 Here is a layout that I did with sugar and spice.